We are proud to team-up and develop the School Learning Management System with unique Maths learning website. The team has been and continues to play an important role in the continued development of the School Learning Management System providing the technical and administrative support. 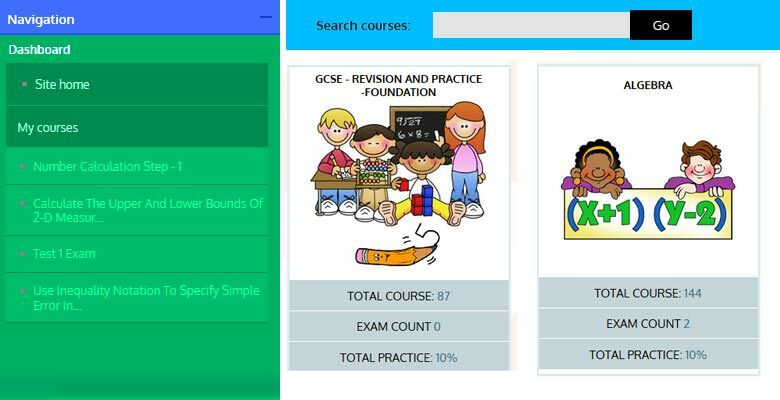 The quizzes and exercises are dynamically generated, hence provide ‘unlimited’ number of questions in numeracy, algebra and geometry & measure, ratio & proportion and probability. They are structured to: Help students develop solid understanding of numeracy skills that are vital for further study, employment and in everyday life. Use and apply standard techniques, accurately recall facts, terminology and definitions, use and interpret notation correctly and accurately carry out routine procedures or set tasks requiring multi-step solutions. Develop knowledge, understanding and confidence in algebra, geometry and measure. Acquire and use mathematical skills to solve complex mathematical problems. Bulk Registration Process as per class and age. Ability wise group creation to assign task and monitor the performance more better way. Dynamically generate more than 1000 Course with 10,000 quizzes,hence provide ‘unlimited’ number of questions in numeracy, algebra and geometry & measure, ratio & proportion and probability. Bulk category, course and quiz upload options. Bulk task assignment and follow up system to enhance students’ skills in a right way. Different badges and certificate issue to encourage the students for overcome the stagewise hurdles. Natural Weight Dispersement, Grade History Report. Class wise, group wise and individual student activity report. Auto reporting system to teachers and parents, Subscription option for high level practice. Dreamztech created a scalable web application on educational platform to offer an online solutions to all young students so that they can find their strength and weaknesses in an organized way. Dreamztech’s team and Educational consultant sat together and designed the project flow and features keeping in mind the skill building motto of the students. This module lets the administrator to upload information (fields associated with a user). 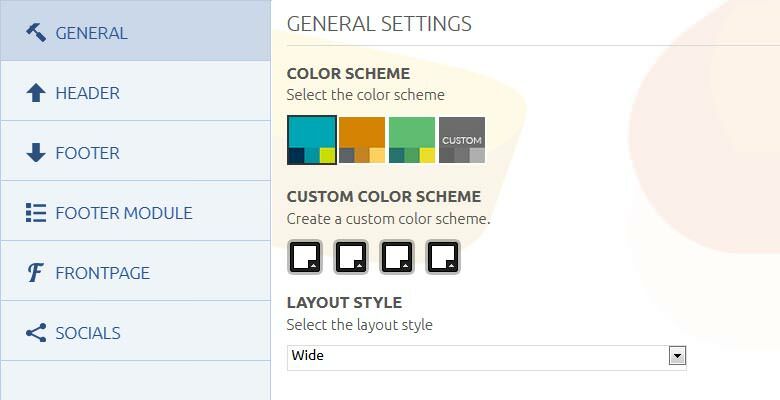 From enrolling users in specific class and group depending on their age and skills. An administrator and teacher both can perform this action. 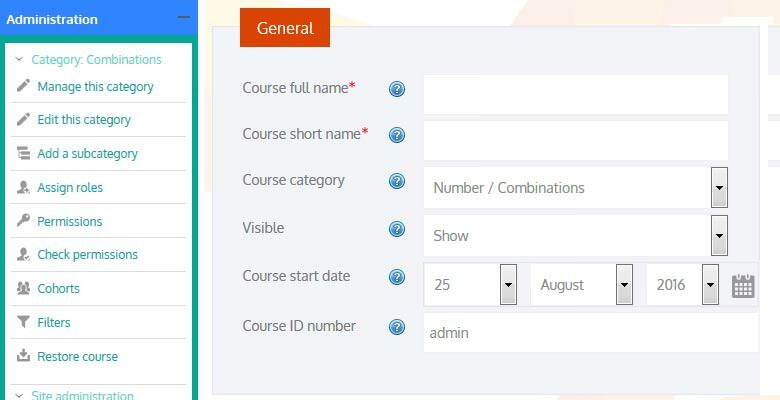 This separate section lets admin /teacher to assign a bulk of students or a specific/ multiple class to a specific / multiple courses. Also the admin/teacher can set their own preferable group for managing or monitoring assignments. 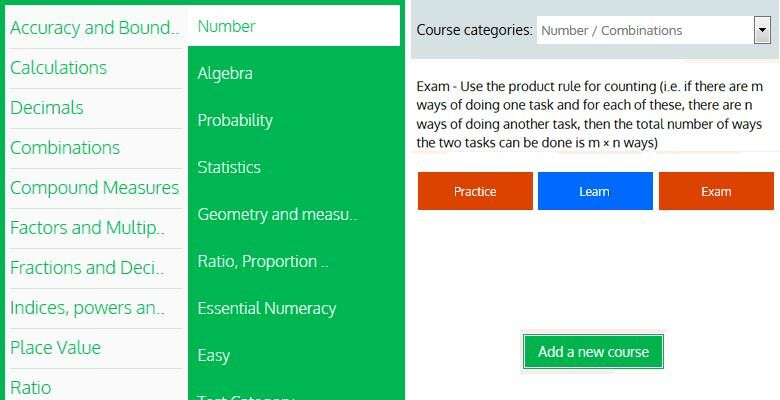 Dynamically generate more than 1000 Courses with 10,000 quizzes, hence providing ‘unlimited’ number of questions in numeracy, algebra and geometry & measure, ratio & proportion and probability. 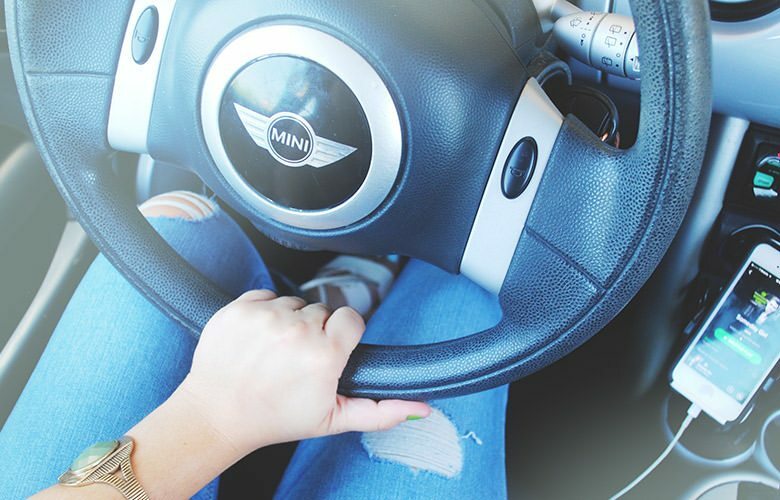 A special feature of the site is the ‘Diagnostic and progress tests’. They are designed to highlight students’ strengths and gaps in their understanding. They are generated dynamically to provide ‘unlimited’ questions almost in each area of the mathematics curriculum. They can also be used as a topic progress test. Students are rewarded for their success. Certificates and badges are issued at bronze, silver, gold and platinum level. This provides motivation for continuous practice to consolidate learning and improve attainment further. 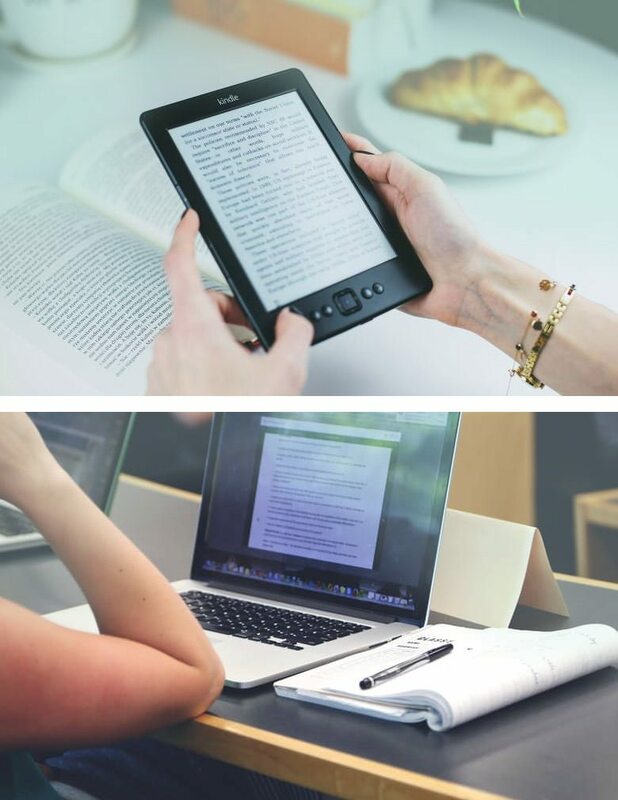 This convenient feature handles everything from day-to-day assignment grades to hidden and excluded grades to grades given for extra-credit assignments, bringing them all together into on convenient balancing method. Administration is minimized and tracking progress is automated. Teachers receive weekly updates on their students’ including completed tasks and awards received. The applications was successfully launched after 2 year of development and process improvement. Dreamztech’s dedicated team has developed a comprehensive solution to fulfill the need and to give the platform a better mileage. We provided workshops automation solutions which helps their customers to go through a smooth workshop experience while visiting their workshops.